You can run into any number of disasters as a homeowner. You need to safeguard your home against fires, floods, theft, termites and hundreds of other potential problems. You can try to protect yourself against these risks. 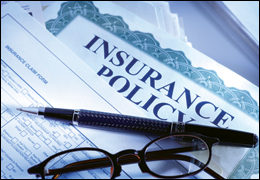 Unfortunately, your insurance policy does not fully protect you against every potential problem. 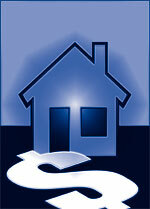 For example, most insurance policies won’t protect you against flood damage. You will need to read your contract thoroughly and take the necessary precautions to protect your home and ensure you will be covered against any damages that may arise. 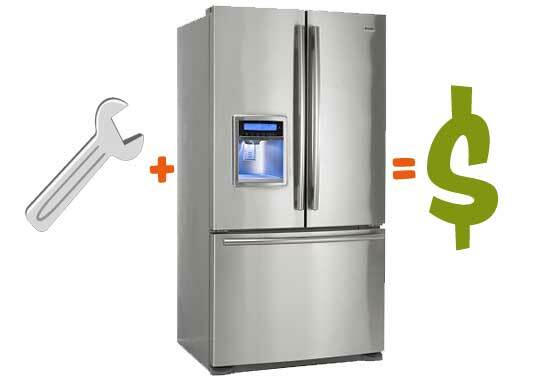 You can’t call a landlord when you have a problem that needs to be fixed. You are personally responsible for fixing any of the problems you may run into. You will either need to roll up your sleeves and fix your own leaking plumbing or pay a professional to do the job for you. There are a number of potential pitfalls that you can run into with your mortgage. You will need to be very careful about understanding when payments need to be made, how interest is accrued and how the structure of the mortgage can change over time. You face a much bigger risk when you are delinquent on payments as a homeowner than a renter. As a renter you face being evicted. As a homeowner, you will risk losing your house and all the equity you have built in it. The market for real estate has finally stared to turn around after it crashed over four years ago. However, prices of new homes are still considerably lower than they were before the recession. This is an advantage to people who are trying to buy new homes. They have the opportunity to buy at a steep discount. However, this also illustrates the challenges that you may face as a homeowner if you need to move or sell your property for whatever reason. The recent housing market crisis has shown homeowners that prices aren’t always going to increase. You will need to be prepared for this possibility if you ever need to move. You will be best off if you decide to buy a property in a location you know you are going to be happy with and don’t plan on moving for at least a decade. This will reduce the risk that you will be forced to sell your house at a loss. There are a number of challenges that you will face as a homeowner. Make sure that you adequately prepare yourself for them and have a realistic idea of what you will need to do when you own your home. About the Author: Kalen is a personal finance writer who talks about home warranty companies in az.